Hiring a maid in Singapore is not an easy task. When in Shanghai you can basically hire anyone you like, that’s not a case in Singapore. The initial and mandatory procedure for employers (like myself), hiring maids in Singapore, must go through an orientation program, required by The Ministry of Manpower. This program will help employers to understand their responsibilities and regulations when hiring a maid. Of course, first you need to be sure that you want to hire a maid as they will be living in your home. Well, we definitely need the maid and want to hire one. So how to proceed? You need your dependent pass in Singapore or employment pass if you are working here. This requires a visit at MOM (The Ministry of Manpower). Once you have your pass you need to activate your SINGPASS (an electronic security ID, activated in a Government Office). Activation can be done on-line (Takes no more than seven days, since the password will be mailed to you) or visit the nearest government outlet and get it activated in 10 minutes. 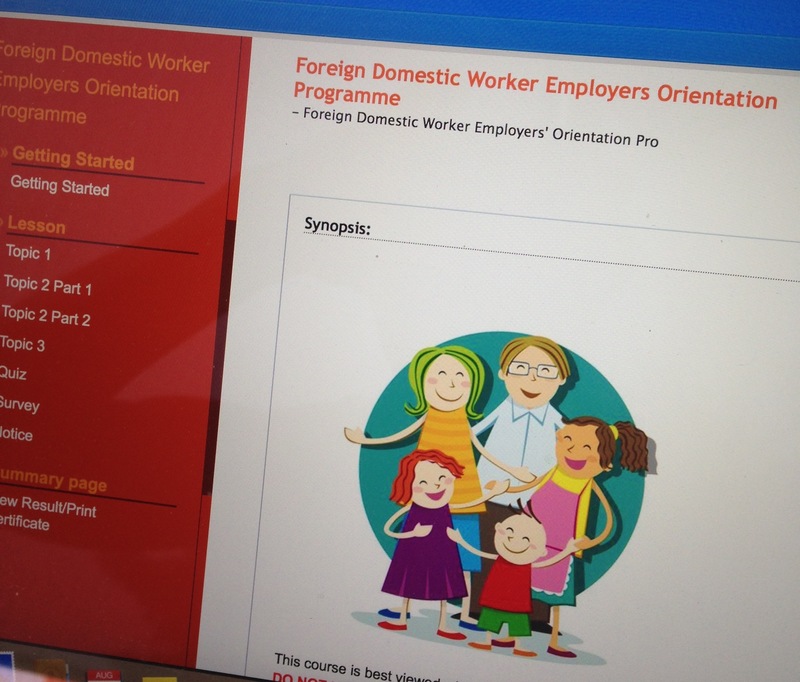 When you have previous steps cleared, you need to complete an orientation program called Foreign Domestic Worker’s Employers Orientation Program . Registration fee is S$30 payable on-line. Once you are registered, it takes about three days to receive a link for the course. The course itself is pretty easy, but it gives you useful information about hiring the maid. Although, lot of of the information is pretty obvious. 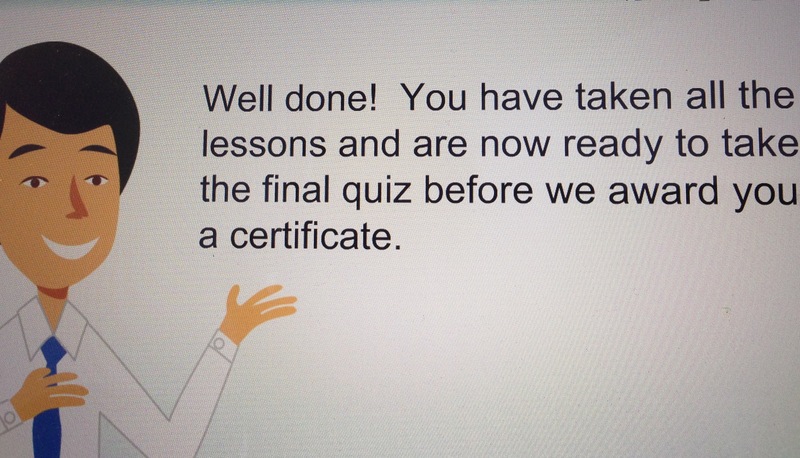 Once you have finished the course, you need to print the certificate. With the orientation certificate completed, an application is submitted to The Ministry of Manpower for approval to employ a domestic helper (maid) in Singapore. So I’m now on this stage. I have all documents needed for an application itself (passport copies, bank details, work details, home address and the certificate mention above). What I do next is to submit the application at the Foreign Domestic Worker management services office and interview few maid candidates. I will be doing this next Sunday. So hopefully, if everything goes well, we could have our maid soon. Fingers crossed! Once we have the maid, I will need to spend some time with her. I will explain to her the duties and show how things needs to be done. I’m looking for an experienced maid, so hopefully I don’t have to start everything from a scratch. Then finally I can fully concentrate on my own things. Updating my blog more frequently, explore Singapore, exercise more and spend more time with my kids instead of cleaning and cooking all the time. 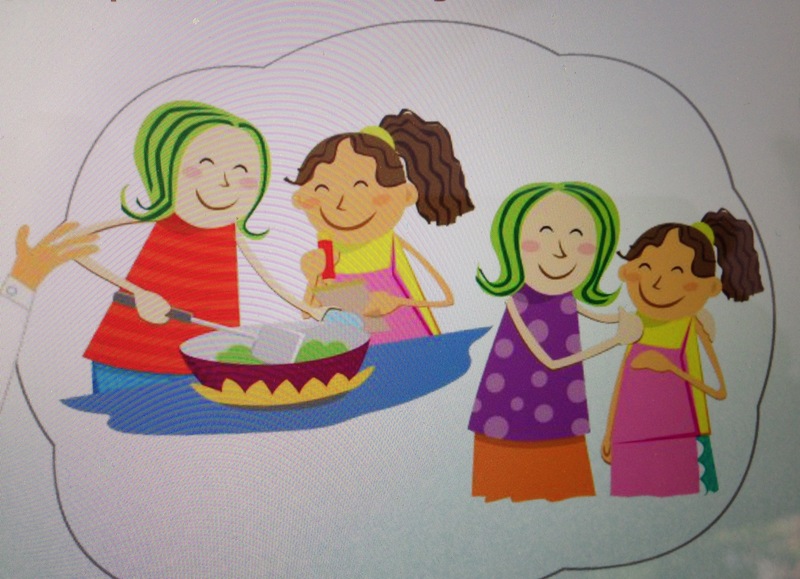 This entry was posted in Singapore and tagged Maid on 26/08/2015 by Milla.